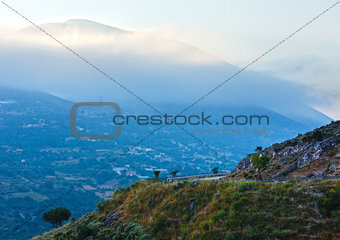 Image 6093000: Top morning mountain view (Greece, Kefalonia). Image Description: Road to Myrtos Beach. Top morning view. (Greece, Kefalonia).